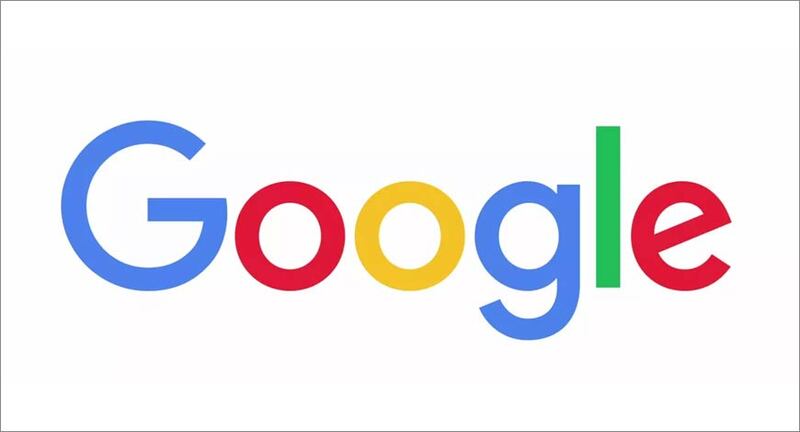 Google India revenues have grown 29 per cent to about Rs 9,338 crore in 2017-18 over Rs 7,239.5 crore in 2016-17, according to Registrar of Companies filing shared by market intelligence firm Tofler. The net profit was higher by about 33 per cent at Rs 407.2 crore as compared to Rs 306.6 crore in the previous year. Google India’s total expenses rose nearly 29 per cent to Rs 8,710.9 crore from Rs 6,760.4 crore in 2016-17 as it continues to invest heavily in the fiercely competitive Indian market. According to the filing, advertising revenue contributed about 69 per cent of the company’s turnover, while the share of IT-enabled services stood at 18 per cent and that of IT services was at 13 per cent. According to the DAN e4m digital report, the digital advertising marketing in India is expected to be worth Rs 10,852 Cr. Google now makes up nearly 60% of that with the tech giant earning as much as Rs 6443 Cr from India in ad revenue alone. During 2017-18, Google India made 10 CSR grants, totalling about Rs 20.3 crore to NGOs working to improve the quality of education, and for safety of children.